One of the recurring themes during the festival season is the issue of carbon copy schedules. We have seen some festivals break away from this issue and Lightning in a Bottle is one of them. 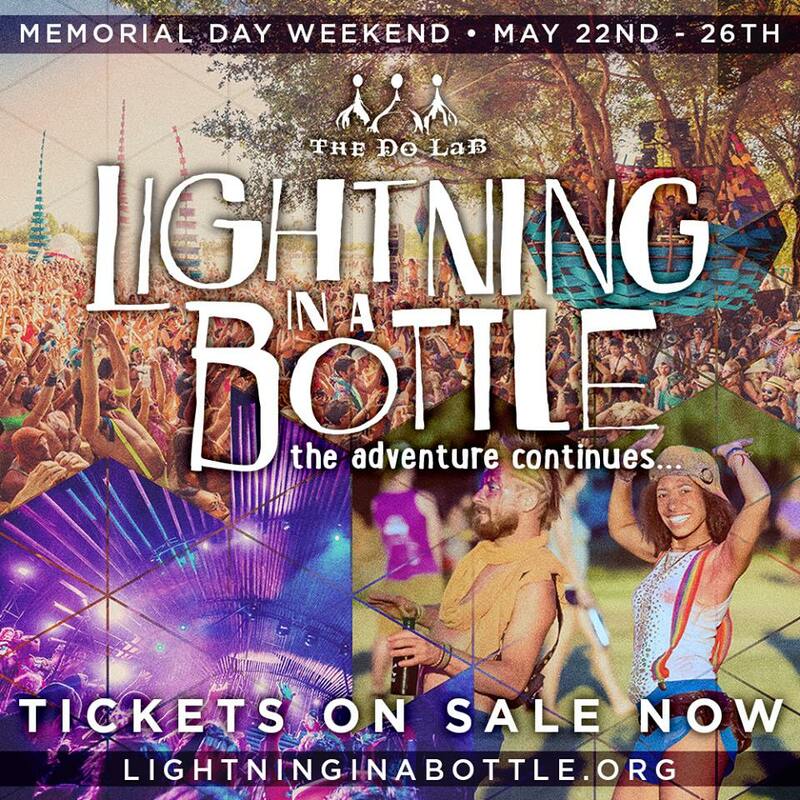 Lightning in a Bottle music festival takes places in Southern California, San Antonio Recreation Area in Bradley to be specific. The festival has brand new dates taking place from May 22nd to May 26th (Memorial Day Weekend). 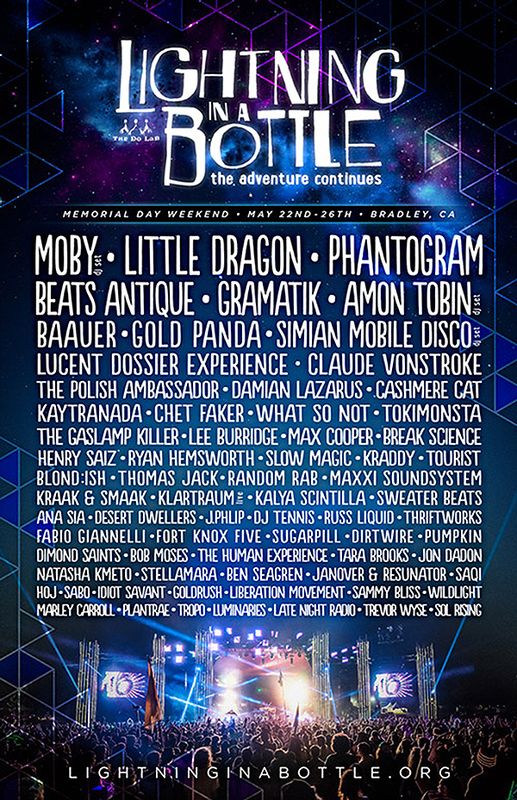 There are also many other awesome performers such as What So Not, Cashmere Cat, Damian Lazarus, and many more. Definitely a show that you would want to attend! Check out the lineup below.